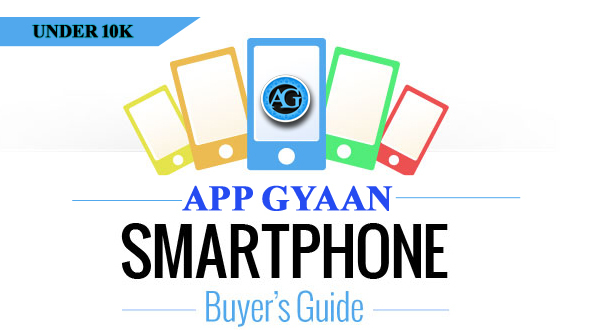 With almost every day we see a new Smartphone launched in the market, it's tough to decide which Phone you should go for, understanding the situation we at App Gyaan have decided to get the list of five best phones, which are best in the particular price bracket. So starting the "Series" with, Five Best Smartphone under 10K. Yes, the first thing that you will say is, it’s not under 10K its 11K and you are 100% correct on that part, but believe us that 1K above the budget it worth for this phone, one of the best phone in the class. With elegant metal design the phone looks premium in your hand and when we talk about the specs of the phone, its best in the class. The phone is powered with 3GB of RAM and 4G support. Display is one of the USP of the phone with Full HD resolution (1920 X 1080) and gorilla glass 3. What makes the phone best in its class is the fingerprint Scanner and the 13 MP rear Camera which is supported well by 5MP front facing camera for good and sharp image quality. Phone is exclusively available on Flipkart to Buy. 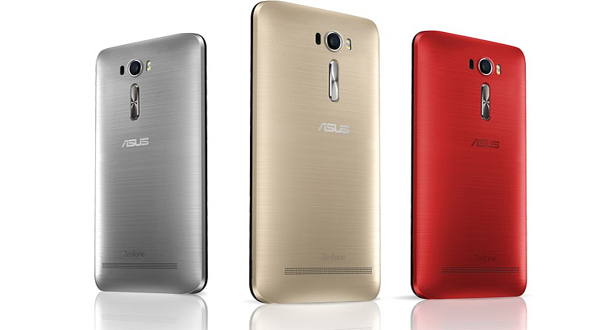 With lots of phone under the Zenfone name by Asus is somehow confusing for the buyers. But when we talk about the Asus Zenfone 2 Leaser is a good option when it comes to phones under 10K, supported by 1.2 GHz Qualcomm Snapdragon 410 MSM8916 Quad Core Processor, phone gives good speed and give good performance on the multitasking. Phone has got 5.5inch display and powered by 13 MP primary and 5 MP Secondary Camera. 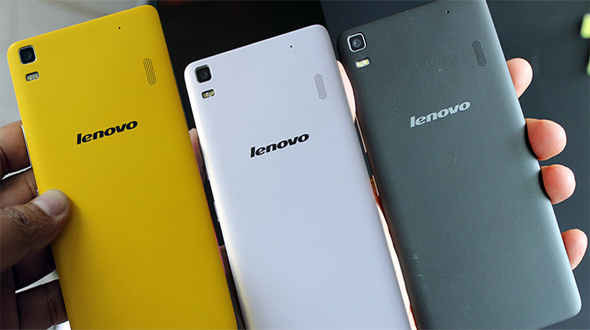 Lenovo is the best value for money phone, with great features of 5.5 inch HD display and good built quality. Phone has got 13 MP rear camera which is supported by 5MP Selfie camera. Combination of 1.7 GHz Cortex-A53 (MediaTek MT6752 64-bit 4G LTE) Octa Core Processor and 2 GB RAM gives good speed to the device. The device is available on the Flipkart with the price Tag of 9199/- INR. 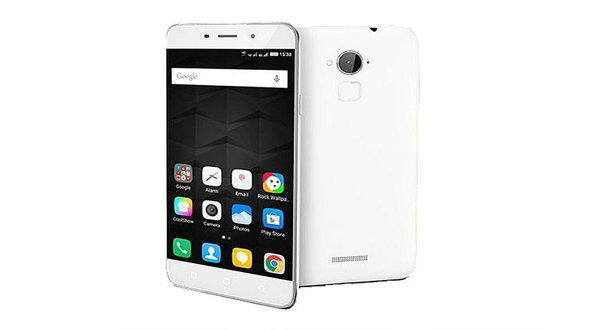 With the new launch Coolpad Note 3 is one of the best budget Smartphone launched by Coolpad. Phone is powered with Fingerprint Scanner for the security. Phone look as a flagship device with great features. 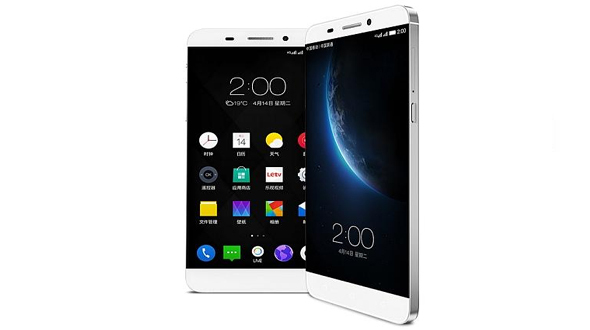 The phone packs a MediaTek Octa-core processor and 3 GB RAM. On the Camera front the phone is powered with 13 MP rear camera and 5 MP secondary camera. Supports 4G Connectivity and available on the Amazon for 8,999/- INR. 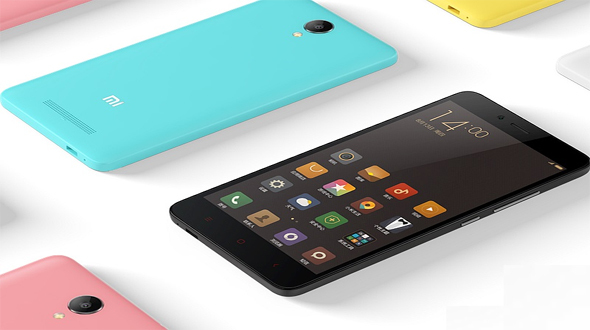 Xiaomi Redmi 2 Prime is one of the best phones available in the price range below 8K. Powered 1.2 GHz Qualcomm Snapdragon 410 MSM8916 Quad Core Processor phone is good in performance. Considering the price in which the device is available, it’s one of the best phones in the category. The phone is available on Flipkart for 6,999/- INR. Hope you have liked the list and these suggestions will help you to buy or upgrade your Smartphone. If you have any question or suggestion please share it below in the comment section and will happy to hear from you.